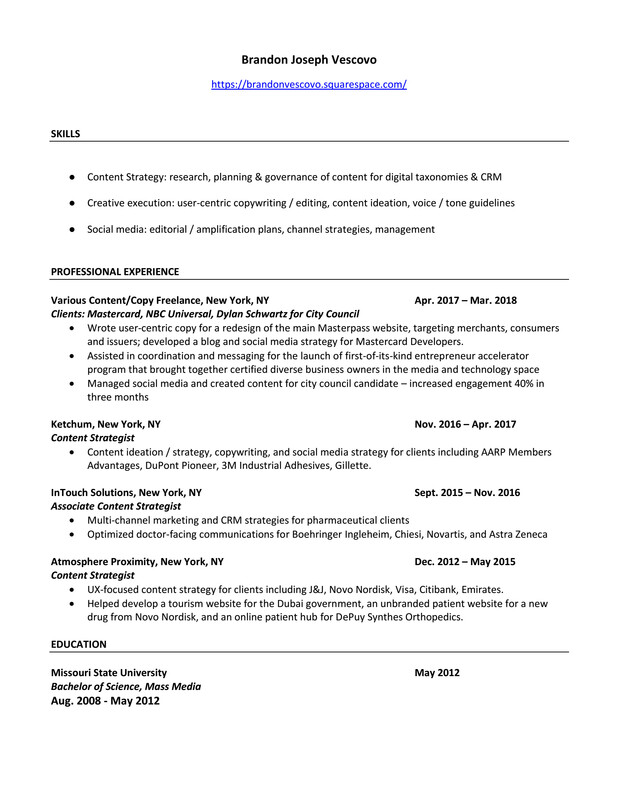 Five years of experience in content strategy, communications channel strategy, social media, and UX-copywriting at agencies and client side. Masterpass by Mastercard by Brandon V.
Extensive, brand new website for the tourism department of the Dubai government, completed during my time at Atmosphere Proximity. Visit Dubai by Brandon V.